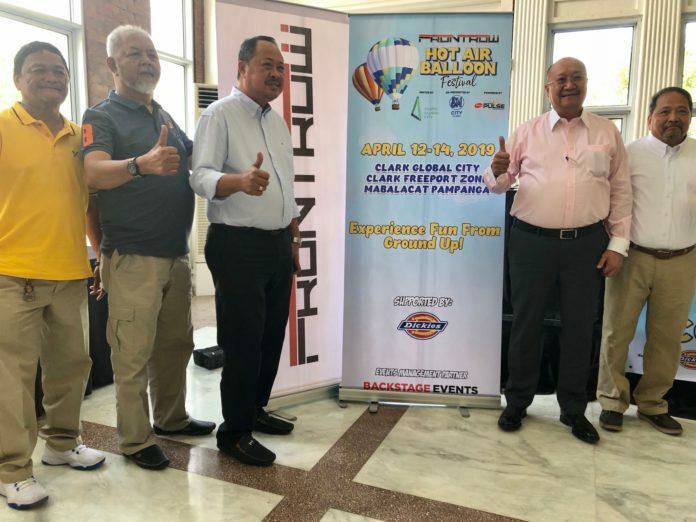 JUST the mere mention of the Hot Air Balloon Festival at Clark Global City brings to mind the eye-popping visual of larger-than-life gathering of hot air balloons in all shapes and sizes from all over the world. The entrance fee is P350 and the tickets are available at SM Tickets. This event brings people from all walks of life together. 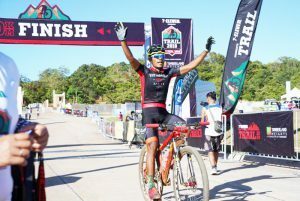 Around 50,000 to 70,000 people are expected to come that weekend, from families with young children, teens, students, tourists, to various groups such as motoring clubs, foodies and travel enthusiasts, even real estate groups, and government officials. 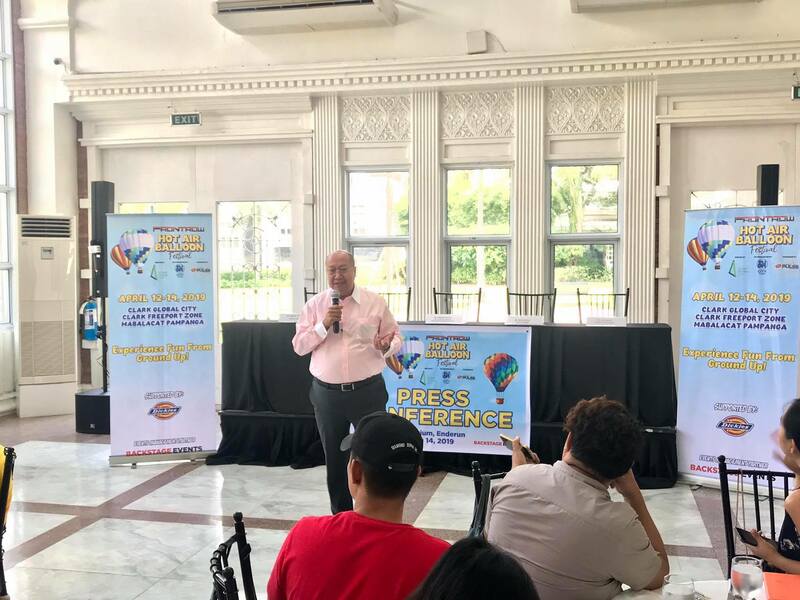 “There will be balloon rides, of course, which are safe because they are tethered, said Global Gateway Development Corp. vice chairman and president, Wilfredo Placino.” “But the festival also has activities on the ground while people wait for their turn on a balloon, and for those who prefer to stay earthbound,” he added. There are over a hundred of food and shopping choices. There are fun activities for kids and families such as inflatable attractions and slides, shows for kids with their favorite cartoon characters. The country’s hottest music acts, along with the best of Pampanga’s bands will take the stage every night over the weekend with the country’s hottest acts—Slapshock on Friday, Kamikazee on Saturday and Ely Buendia, Hale, and Unique Salonga on Sunday. We’ll also be witnessing groups dancing and grooving to the beat this summer as 20 dance groups from different cities compete on April 13,2019. 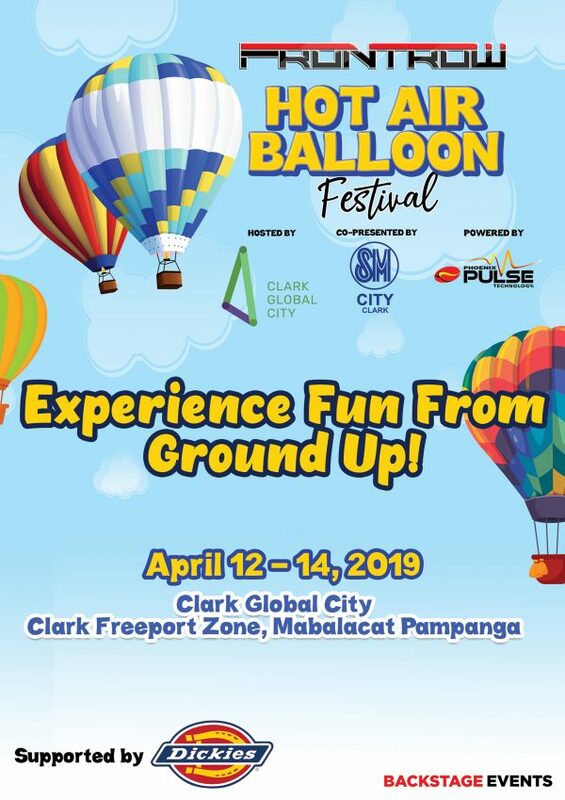 For more information on the event, follow us on (Facebook, Twitter and IG) @clarkglobalcityhabf, @ClarkGlobalCity.